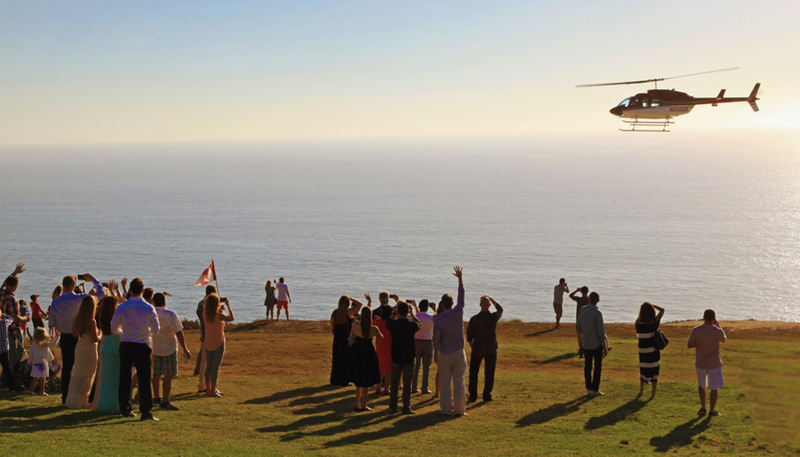 Private helicopter tours are also available a la carte. Package is weather dependent and subject to availability. Rates start at $1650. To book or for more information, please contact us at (855) 287-2682.